“Door decs” with your name on it… Crafting in the lobby… An icebreaker where you rhyme your name with a vegetable… you might be surprised by how a college Resident Assistant (RA) goes about building and maintaining community. Of course, the RA position is far more complex than the stereotype that often gets portrayed, or the hokey activities that are often the source of satire, but some of this “hokiness” is there because it works… and yes, some of it is just hokey. One of the current courses I am taking at Boston College is MI621: Social Media for Managers in of the Caroll School of Management. During a recent meeting of the course, we heard from Jen Reddy, the Senior Vice President for Global Marketing from Communispace. Communispace is an innovative marketing and research firm that crates online “communities of insight” comprised of customers and demographic groups that advise client companies on numerous issues. Although an oversimplification, these communities act like extended focus groups that can be mined for qualitative feedback and ideas. Their unique community nature provides more powerful and different insights than might be generated through other methods. Listening to Jen speak got me thinking about my past work in residence life and how principles of community building in those contexts might carry over to online communities. I was excited to discover that much of what some of the Community Managers at Communispace do in creating insight communities was eerily similar to what I’ve spent 10 years advising undergraduates and professionals to carry out. So what principles can we borrow from residence life? Perhaps a useful model to draw from comes from Ernest Boyer’s Six Principles of Community. Many departments of residence life utilize these principles in training their resident assistants. Ernest Boyer was a famous administrator and thought leader in American higher education advocating for the advancement of learning-centered approaches to education and excellence in teaching. 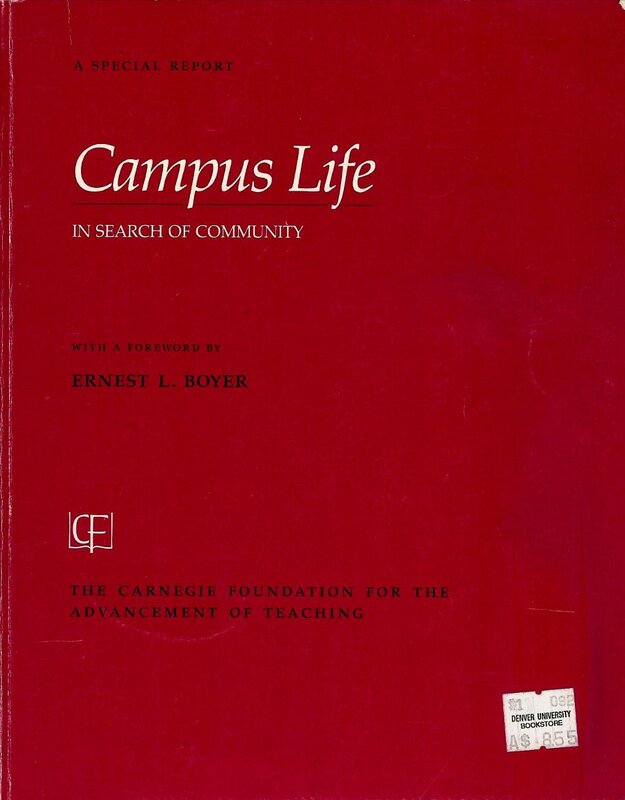 In a report initiated by the Carnegie Foundation for the Advancement of Teaching, Campus Life: In Search of Community, Boyer outlined six principles of community towards which colleges and universities should strive. What is the goal of your online community? In some cases it may be the seemingly simple and “useless,” such as sharing of cat photos. In others it may be for social change, such as in organizing protest movements. In still yet others, it may be clearly defined as a space to develop insight into a particular topic or to crowdsource efforts towards a common goal. Regardless of what its goal is, a true community has a direction (or many). Building off of the need for purpose, an online community should be open, and allow for and encourage sharing. One of the hallmarks of Web 2.0 technologies is their ability to enable sharing like never before. 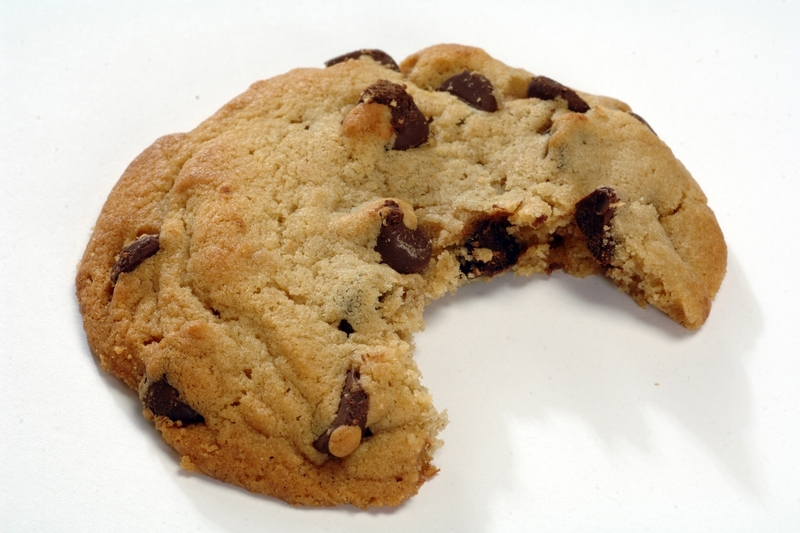 This sharing should be fluid, unimpeded and allowed to move in different directions. Open communities even allow for their purpose or goals to change over time. Sometimes what may seem like a time-wasting tangent may actually turn around to enhance and advance community goals. Similarly to being open to content, online communities must be open to the individuals communicating. The “flat” structure of the web allows individuals at all levels of society and at all levels of knowledge, expertise, experience and backgrounds to interact freely in an open dialogue. Online communities are no place for status to get in the way of sharing and learning. Additionally, although they are sometimes anonymous places for marginalization, communities should ensure the participation for all, without bias. Online communities may seem like the wild west of information sharing, but some of the most successful communities develop their own structures for discipline and regulation. What often sets online communities apart, however, is their ability to organically create these structures and self-police. Healthy online communities are not without some rules. Perhaps the glue that holds online communities together is the support they provide members of their communities. Although it may seem odd that complete strangers, often even miles apart, could develop a level of care and support for one another, online communities can do this in powerful ways. Uniquely, caring online communities develop support for groups of individuals that were previously held apart do to their niche interests or physical world minority status. Not only do healthy online communities provide caring environments, they celebrate and build their own cultures through artifacts such as memes and “likes,” and sharing and promotion. They engage in play with one another and blend the formal and the informal, the professional and the social. They share these traditions with pride and invite others to join. Boyer, Ernest. (1990). Campus life: In search of community. Commissioned by the Carnegie Foundation for the Advancement of Teaching. Princeton, NJ: Princeton University Press.